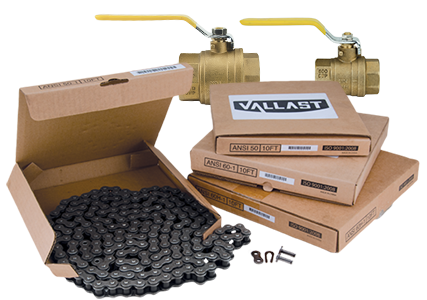 PaulB Wholesale is proud to introduce Vallast. Vallast products are selected to provide value that lasts. 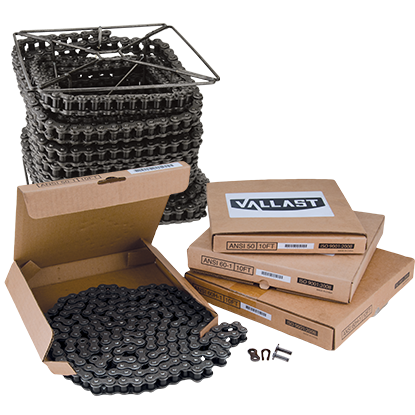 Vallast roller chain has been lab-tested and field verified to ensure that it meets our standards for consistent quality and durability. Vallast ball valves offer exceptional quality and durability at a good price.